For sale from owner, no extra fees from agencies. Price negotiable. Plot of land situated near Oreokastron,Thessaloniki, about 10km away from the city center of Thessaloniki.The plot has 8000 sq.m. of land, that in half of it there are Olive trees and can make production of olive oil. The plot is located near Industrial area, and there are many factories and industries. The plot has a building of 400 sq.m. (former wood industry), and there is permition to build even double. There is water supply from the plot's own drilling, Electricity Power, a Kiosk for Barbeques, etc. The area is developing fast and attracts many foreign investors, mostly from Russia and Germany, but from Balkans too. please, only serious proposals! You'll need to come and see it and then arrage all details. 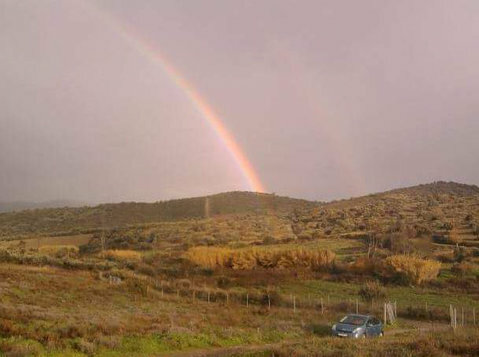 Plot of land of 550m2 for sale in Xerokampos. 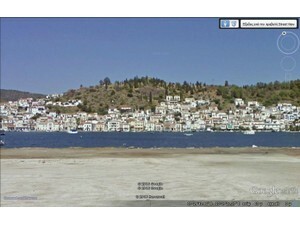 Land for sale in Ferma.